Carry out research and development to keep Fermilab at the forefront of accelerator science, technology and facility operation in support of the Laboratory's high-energy physics research mission. We strive to contribute to enabling developments towards the science goals outlined in the 2014 Particle Physics Project Prioritization Panel (P5) report, including design, construction and operation of the megawatt particle beams and multi-megawatt beams in the next steps; full exploration of the LHC physics potential and the collider upgrades; and general and directed accelerator R&D focused on dramatic improvement of cost effectiveness of mid-term and far-term accelerators. APC activities are closely aligned with the major recommendations of the 2015 HEPAP Accelerator Research and Development Subpanel report with particular focus on "...construct the IOTA ring, and conduct experimental studies of high-current beam dynamics in integrable non-linear focusing systems" (Recommendation #2), "...support a collaborative framework among laboratories and universities that assures sufficient support in beam simulations and in beam instrumentation to address beam and particle stability including strong space charge forces" (Recommendation #3), and "...continue accelerator and beam physics activities and beam instrumentation and control R&D aimed at developing the acclerators defined in the [P5] Next Steps and the Further Future Goals." (Recommendation #14). Alexander Valishev was elected American Physical Society Fellowship "For outstanding contributions to the physics of particle beams at the international research facilities, such as the Tevatron and the Large Hadron Collider, for leadership in accelerator science, and for tireless mentorship and supervision of an international summer internship program at Fermilab". Congratulations Alexander! August 21 - Beam makes the first revolution in the IOTA ring! The electron beam made at least 5 revolutions around the accelerator at an energy of 47MeV. Congratulations team on this major achievement! Congratulations to Matt Andorf who received his PhD in Beam Physics from NIU. Hieu Le (Lee Teng Intern) has been awarded the Bill Barletta Scholarship. Congratulations Hieu! AD PhD student Alexei Halavanau has successfully defended his PhD thesis. Congratulations Alexei! 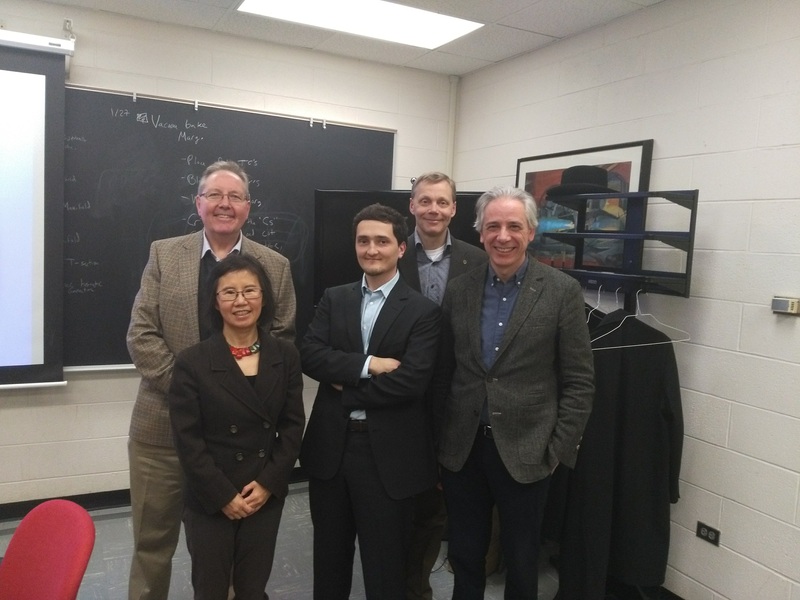 AD PhD student Alexey Kochemirovskiy has successfully defended his PhD thesis. Congratulations Dr. Kochemirovskiy! Good luck in your new career. Fermilab Workshop on Megawatt Rings & IOTA/FAST Collaboration Meeting May 7-10, 2018. Tanaji Sen receives Technology Award (BBSIM (Beam-Beam Simulation). Congratulations Tanaji! Vladimir Shiltsev receives APS Outstanding Referee Award, diploma and pin. Congratulations Vladimir! Sergey Antipov wins Outstanding Thesis Award for work done at Fermilab. Congratulations Sergey! Al Moretti retires after 55 years. Congratulations Al! 150 MeV electron beam attained at FAST! APC research published in PRL and selected by PhysOrg and PhysBuzz and Fermilab News. Congratulations! Congratulations to Alexei Burov for his election to the APS Fellows! Jeff Eldred and Charles Thangaraj received R&R awards for teaching the USPAS classes - Congratulations! Congratulations to Arden Warner who received the Barbados Golden Jubilee Award on Jan. 11 at Barbados government headquarters." Congrats to Sergey Antipov who received his PhD from University of Chicago. A.Warner, K.Carlson and W.Johnson received FNAL EPRAs! Congratulations! Congratulations to Vladimir Shiltsev who co-wrote "Why India Matters" in the July 2016 APS News. 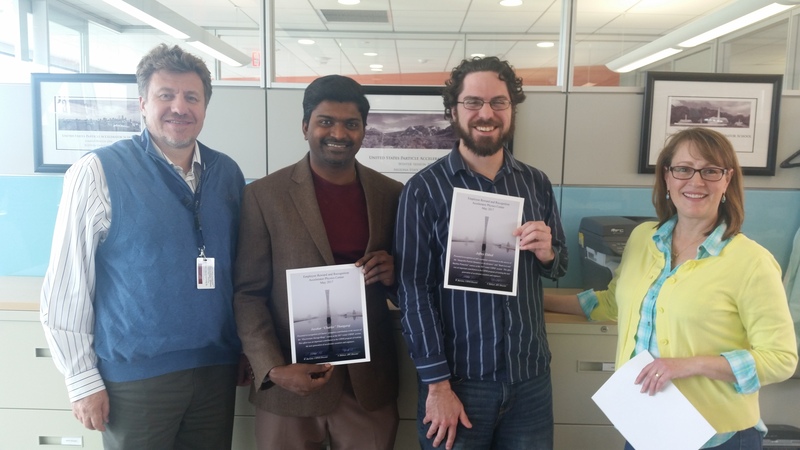 Congratulations to Daniel Bowring and Charles Thangaraj for being the first team from Fermilab to receive funding for the DOE Lab-Corps program. 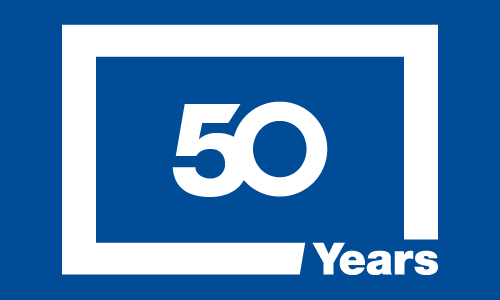 Congratulations "May 16, 2016: "FAST electron injector achieved 50 MeV beam!" Congratulations to Nikolai Mokhov who was recognized and awarded for his MARS15 Software Record of Invention at the Fermilab Inventor Recognition Ceremony held Feb 16 at the IARC Lecture Hall. Vladimir Shiltsev is elected to Chair line of the APS DPB.